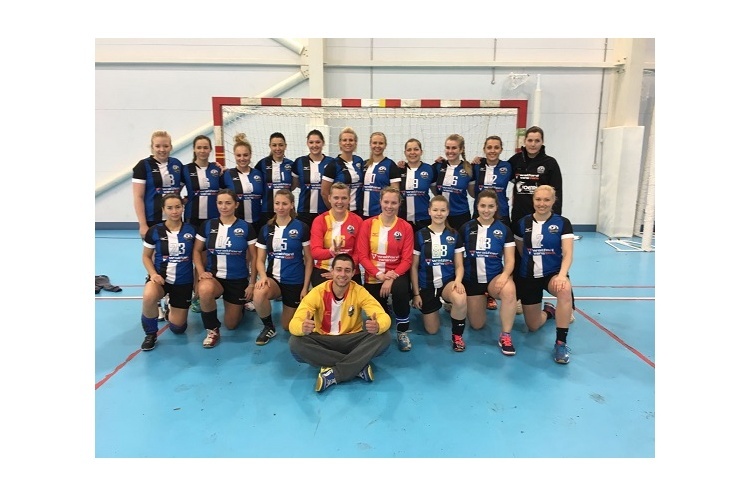 West London Eagles ran out winners against NEM Hawks in a thrilling England Handball Women’s National Cup second round tie. The teams went into the break all square at 10-10. They still couldn’t be separated at full time with the score 27-27. The match went into extra time, Eagles running out 31-29 winners. The weekend’s other second-round match pitched Super-7 side Coventry Sharks against Midlands Regional Development League side Loughborough. Sharks higher-league experience told as they secured a 32-14 victory.